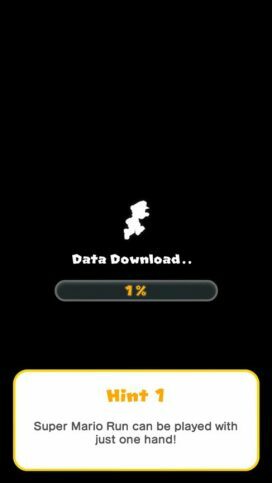 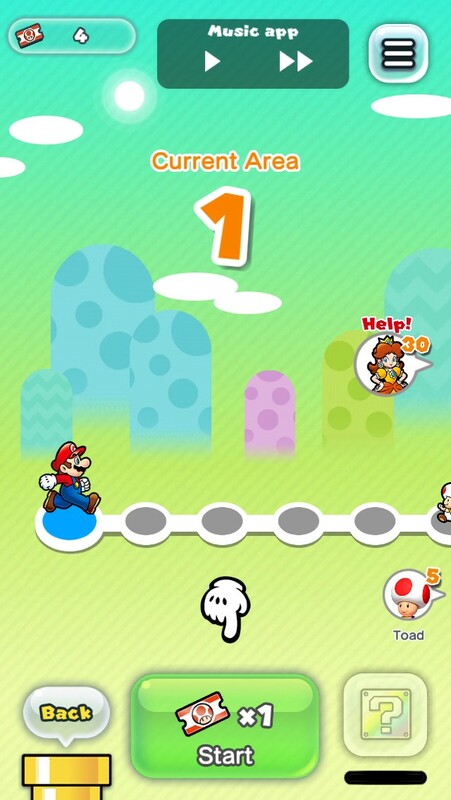 So, unsurprisingly, in Mario Run, you run. 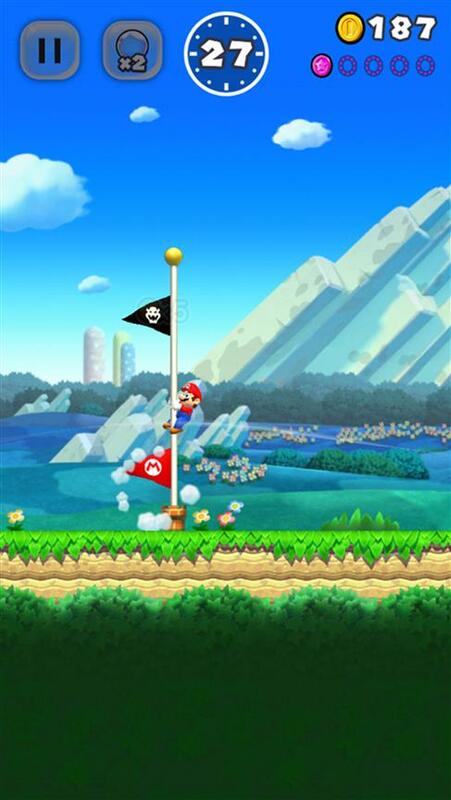 Mario automatically starts sprinting through the Mushroom Kingdom, so the only thing the player really has to do is tap the screen to get Mario to jump. 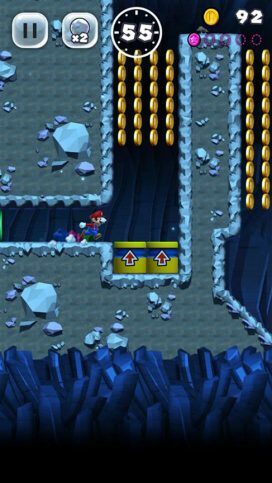 Jumping functions exactly like it does in the classic Mario side-scrollers. 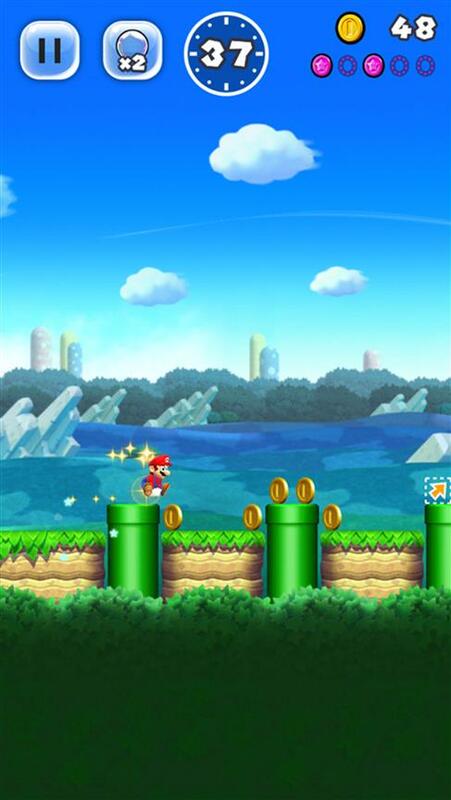 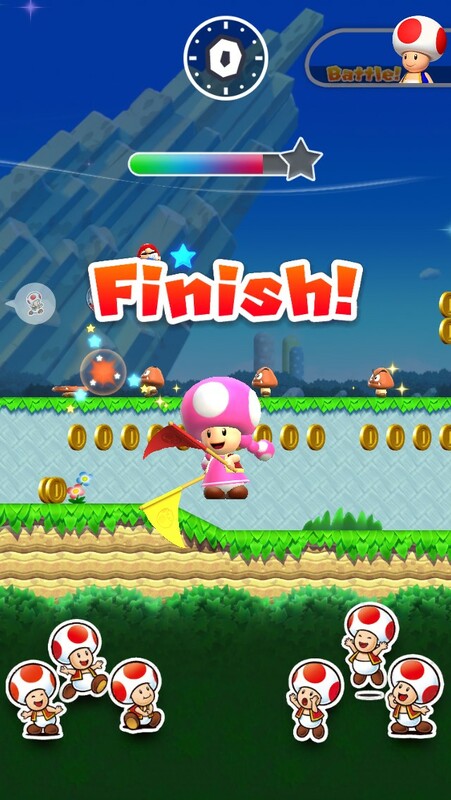 You jump to get coins and items, defeat enemies and break blocks. 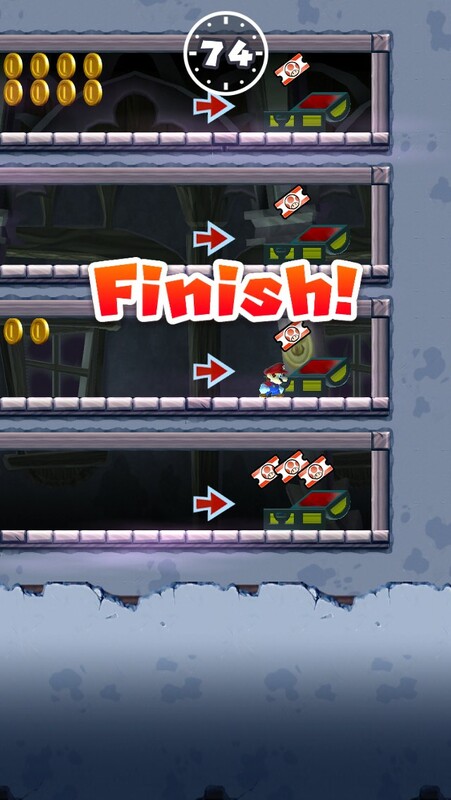 Oh, and obviously, to beat the levels. 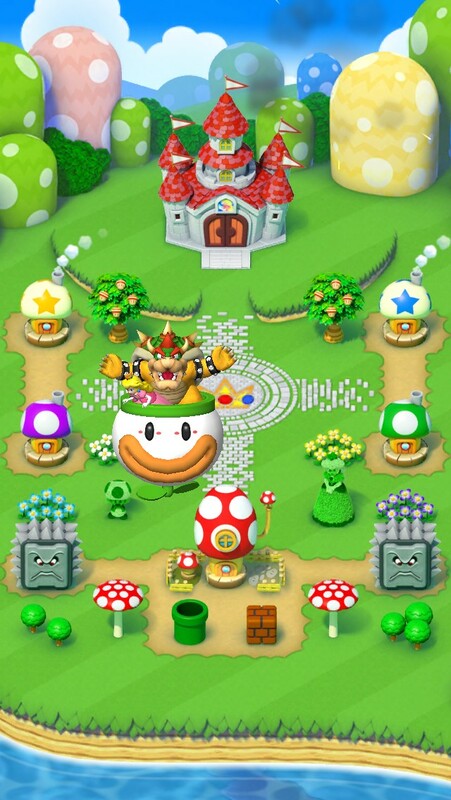 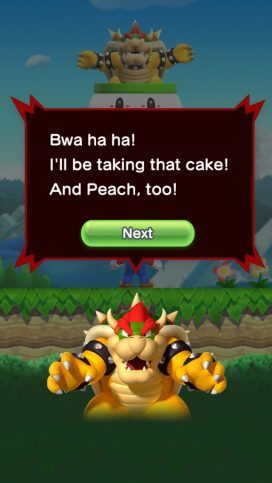 The main storyline of the game seems to revolve around Bowser destroying the Mushroom Kingdom and stealing your cake (and Princess Peach, but what else is new?). In typical Mario fashion, you must travel through different stages in order to rescue Peach and restore Mushroom Kingdom to its former glory…I think. And the reason I guess at this is because I encountered a teeny, tiny problem while playing the game. 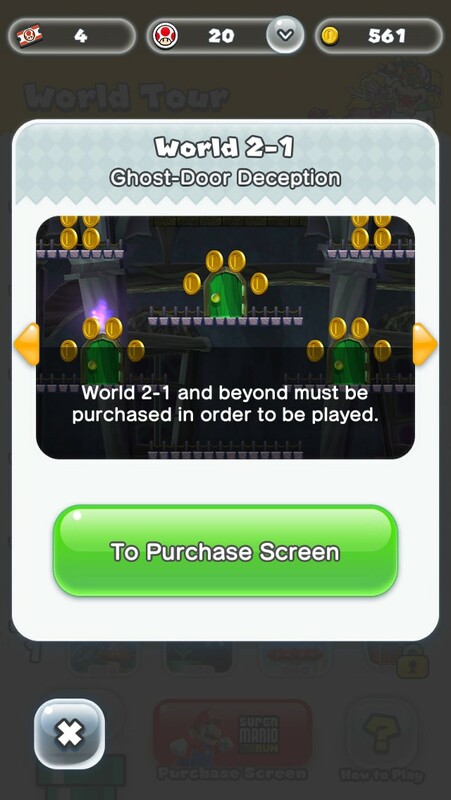 Anyways, after playing through all the free levels, I wasn’t impressed enough to purchase the complete game. Sure, it’s fairly cheap—but like, think of all the tacos I could buy! 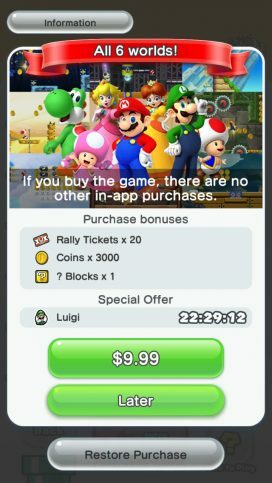 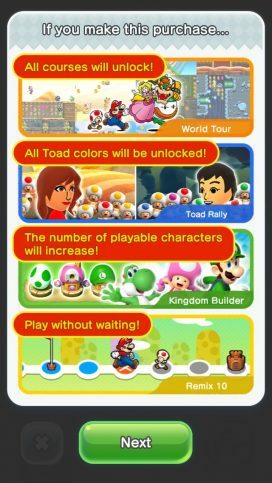 Maybe if Mario was one of my favorite franchises I’d fork over the dough, but for now, I’m content with the games I already have on my phone, which are actually free to play, not just free to start.